For the eighth year, Luke Bryan will bring his annual Farm Tour to fans, to raise scholarship funds for students in farming communities. 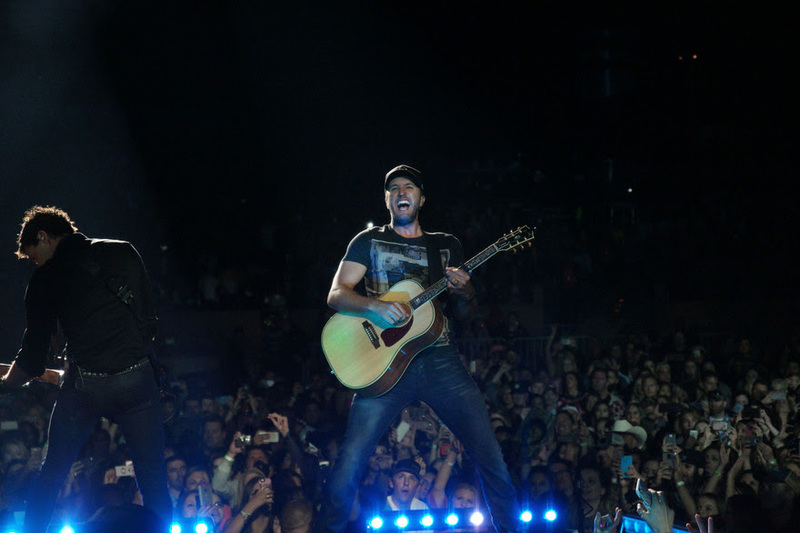 Bayer Presents Luke Bryan Farm Tour 2016 will visit eight cities from Oct. 5 to Oct. 15, and a portion of each ticket sold will be granted for local college scholarships in the cities the tour visits. For the first time, a Farm Tour EP will be released in the Fall. The tour is sponsored by Bayer, Citi, CID Entertainment, Miller Lite, Cabela’s and Polaris.